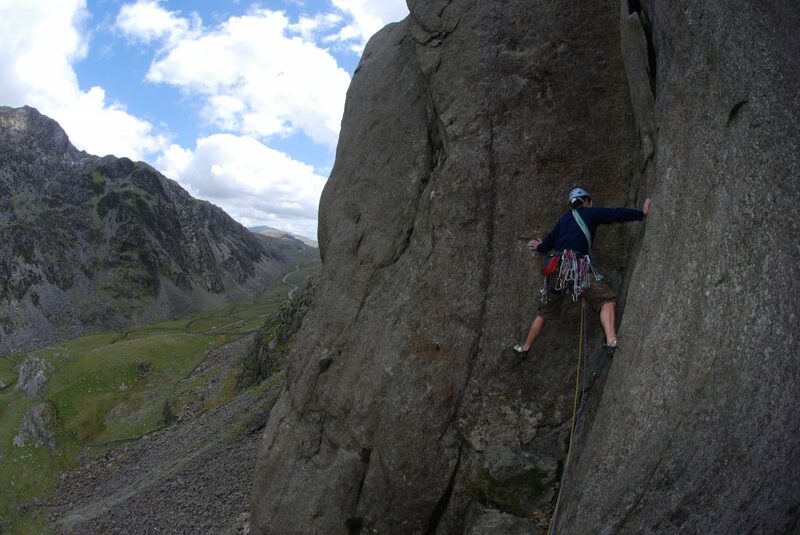 We specialise in rock climbing courses based in the heart of Snowdonia in North Wales. 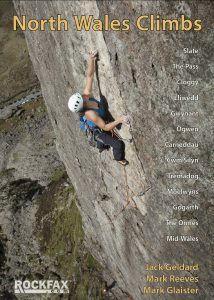 We have written a guidebook to the area and books on coaching climbing. You won’t find a better provider if you want to learn to climb or improve your climbing. The venues we have give us easy access to make all our courses full of classic climbs from Diff upwards. The area really does everything we need to deliver our courses on world-class trad and sports climbing. 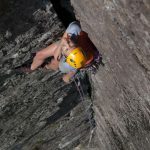 Couple this with Snowdonia Mountains Guides ethos of practical coaching in real-life situations and what you get are market leading rocking climbing courses from highly experienced and qualified climbing coaches and instructors. 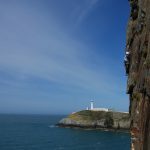 Most of our climbing courses are directed by the owner Mark Reeves who has over twenty years climbing experience in North Wales, regularly climbs up to E5, has written a guidebook to the area and the coaching book How to Climb Harder. On top of this mark has been teaching climbing since 1997, has the converted Mountain Instructor Award and a Master Degree in Effective Coaching, Sport’s Psychology and Performance Physiology. All of this accrued knowledge Mark uses to make his coaching courses as effective to each individual as possible. Doing this with an enthusiasm for the sport that is infectious. 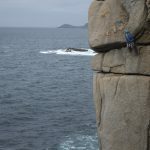 What we offer is an opening into the world of rock climbing through the eyes of a great coach and active rock climber who writes for national magazines and guidebook publishers. So what are you waiting for come and join the fun and find out more about our rock climbing courses. Dream of pushing your grade and climbing harder? 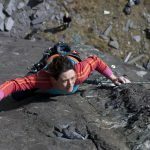 On our How to Climb Harder course we use a holistic approach to improve your technique, tactics, confidence and mental approach to climbing, to deliver repeatable results to your climbing. 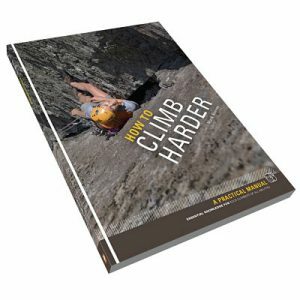 There is even a How to Climb Harder textbook to go with the course. 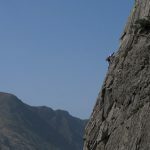 You can already lead climb but are stuck at a certain grade dreaming of climbing harder routes. Maybe you need to find a new edge or just want someone to give you the thumbs up and say you are fine to push on. This Lead Climb Coaching course is designed to offer bespoke coaching for you and your needs. Have you dreamt of climbing outside? Need a helping hand gaining the skills required to do so safely? This course will help make those first brave steps. We will take you through all the skill you need to be an independent climber. We will take you through all the skill you need to be an independent climber. Have you dreamt of climbing outside? Need a helping hand gaining the skills required to do so safely? This course will help make those first brave steps. We will take you through all the skill you need to be an independent climber. If you want to improve your climbing at any level then our personal coaching days will suit you. Whether it is a single day or a week. We are bound to be able to help you break new ground in terms of difficulty and commitment. Have you ever wondered what to do if you, your climbing partner or someone else had an accident at the crag where you are climbing? 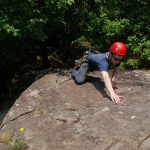 This Improvised Rescue for Rock Climbers course should be essential for trad climbers and will give you the confidence to know what to do if the worst happens. Ever wonder how people climb a Big Wall, maybe you have dreamt of scaling El Cap but not sure how to go about it. This two-day how to big wall course covers all the basic skills you’ll need to make the first steps towards climbing Big Walls. You can already lead climb but are stuck at a certain grade dreaming of climbing harder routes. Maybe you need to find a new edge or just want someone to give you the thumbs up and say you are fine to push on. 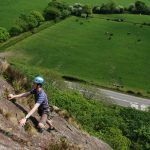 This lead climbing coaching course is designed to offer bespoke training for you and your specific needs. Want your climbing to improve rapidly? 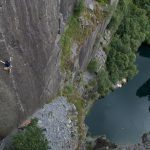 This month-long UK Trad climbing tour of the greatest climbing routes and destinations will make a real difference to your fitness and confidence. 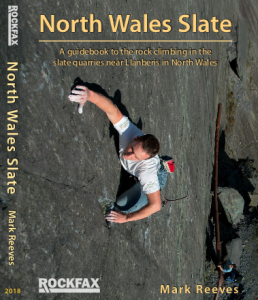 Across the whole of the UK there is a growing number of bolted sports climbs. 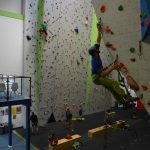 If you want to bridge the gap between indoor and outdoor sports climbing, then this introduction to sports climbing course will teach you all the essential skills to head out sports climbing anywhere.